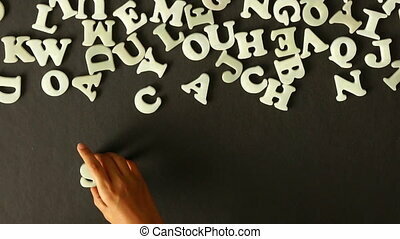 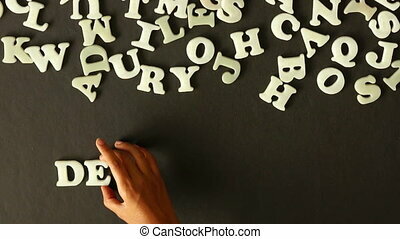 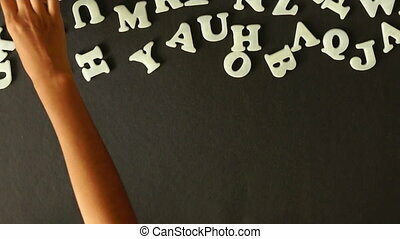 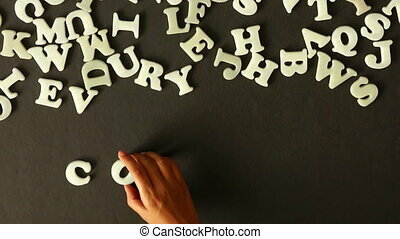 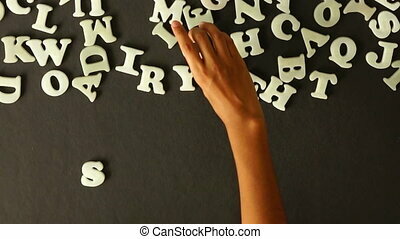 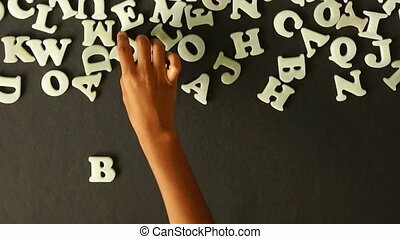 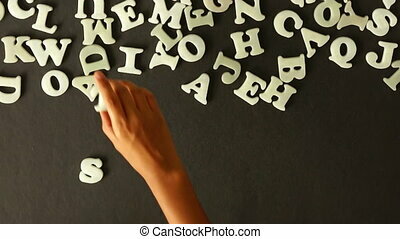 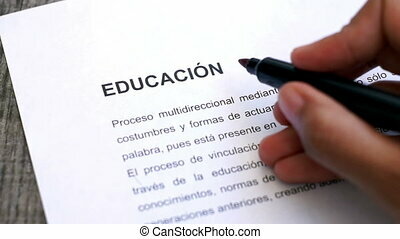 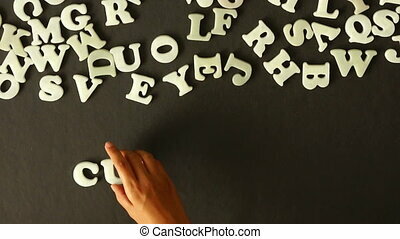 A person spelling research with plastic letters. 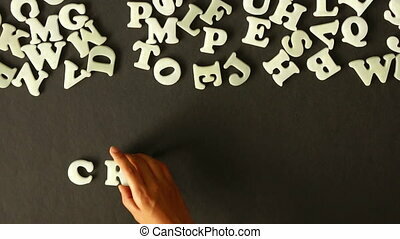 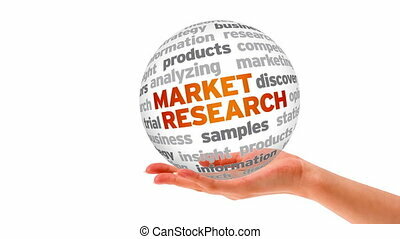 A person spelling Marketing with plastic letters. 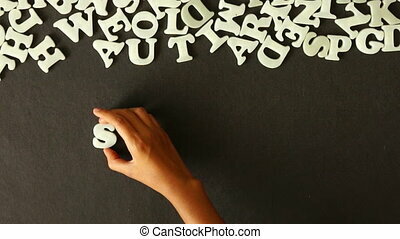 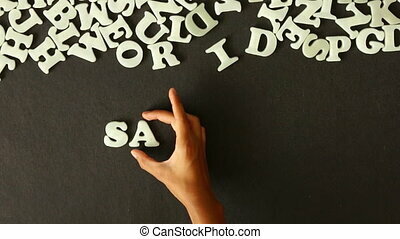 A person spelling Solutions with plastic letters. 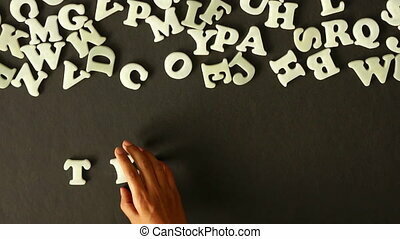 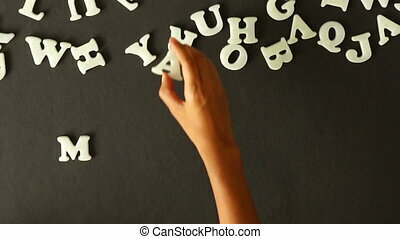 A person spelling Strategy with plastic letters.